Leading Manufacturer of acidity relief capsules, diabetes control capsules, joint pain relief capsules, kidney stone capsules, panch tulsi drops and weight loss capsules from Vapi. Vitacid Capsules gives relief from hyperacidity and heart burn Helps in naturalization of gastric acid and offers relief from the burning pain of hyperacidity Relieves gaseous distention and bilious symptoms It normalizes acid indignation and generation of gas. · Frequent urinating and unquenchable thirst. 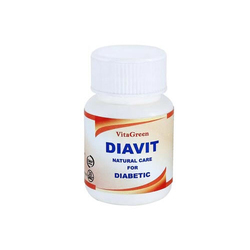 · Diavit Helps reduce blood sugar level in blood and urine. · Neutralise the craving for sweets by abolishing the taste of sugar. · Promotes the regeneration of beta cells , responsible for releasing insulin in pancreas. · Diavit helps to achieve positive sugar regulating effect by suppressing the neutral response to sweet taste stimuli. · Diavit is a good blood purifier. · Stimulates pancreas and liver and helps in good absorption of food. · Prevents adrenaline from stimulating the lever to produce glucose. · Supports blood sugar control. 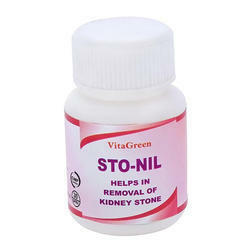 Sto-Nil having strong action in kidney stone. It dissolves kidney stone and prevents formation of stone. It prevents the accumulation deposition and super saturation of calculogenic chemicals like oxalic acid and calcium hydroxyproline in urine and there by prevent stone formation. For the prevention and treatment of kidney stone, including calcium and oxalate stones, calcium and phosphate stone and uric acid stone. 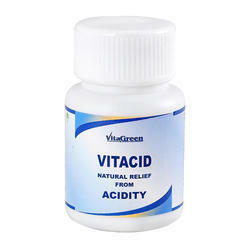 Vitakidstone improve and maintains the kidney health. It having and dissolves all type of kidney stones. Punch Tulsi Drops is very effective for winters. Pancha Tulasi Drops. Management of viral influenza, adjuvant in bacterial ailments, reduces bacterial load in water and acts as a water purifier, enhances immunity, adjuvant in management of skin ailments, useful in common cold & cough and prevents oxidative stress of free radicle origin. Absorbs fat from food Metabolizes the stored fat Reduces food intake Facilitates glucose metabolism Helps digestion Tones up the muscles Boosts up your energy No harmful synthetic drugs or stimulants. Energy and boot mental alertness.